A long established home providing nursing and residential care, set in a rural location yet just a stone’s throw from Leominster. West Eaton is situated in a rural setting just outside Leominster, but within walking distance of the town centre. The home has been converted to provide accommodation for 33 residents in both single and double rooms over 2 floors. 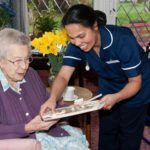 As a smaller, more personable home, we provide the highest quality of care 24 hours a day in a happy and homely environment. 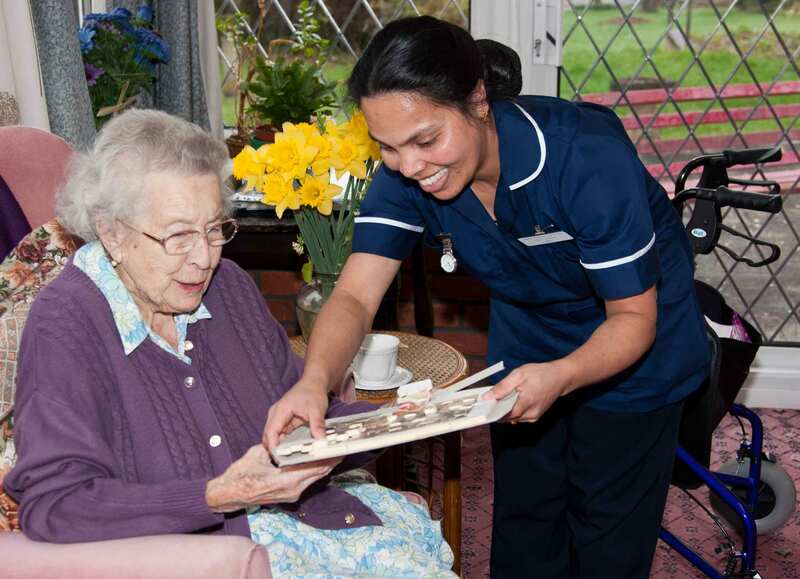 West Eaton is a long established home, with a stable and experienced staff of nurses. It has an enviable reputation in the area for being a happy and relaxed home. Our home offers both single and shared rooms, with the home being maintained to a high, but homely, standard. The conservatory was added in 2018, giving a light, airy communal space for perfect for entertainments and activities and bringing the outside in - with access to our patio and gardens, both firm favourites to relax in. Welcome to West Eaton. I have recently joined as manager here and am strongly committed to the Heritage Manor care ethos. 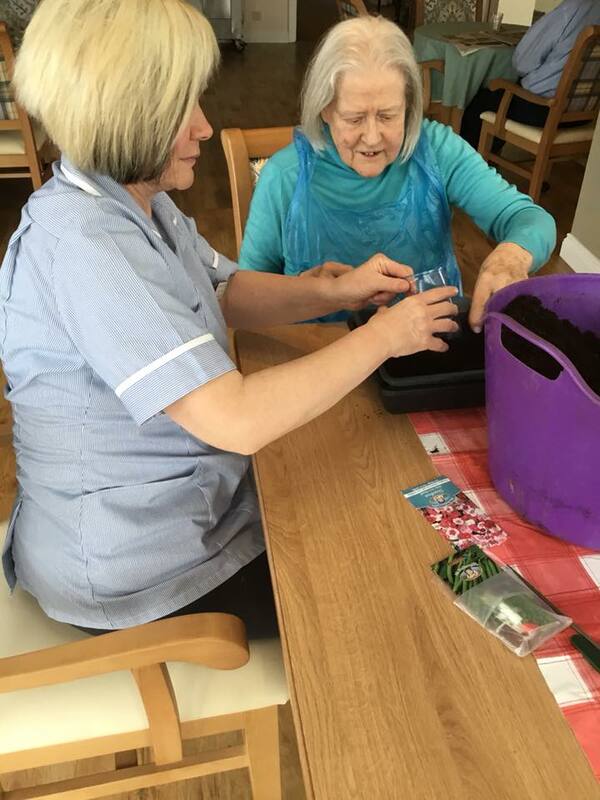 I believe that our residents at West Eaton have the right to individualised care which meets their assessed needs by friendly, caring staff who create a warm, homely and happy atmosphere. Every individual is unique, and has his or her own special needs, which include the right to choice, dignity, independence and the highest quality of life possible. 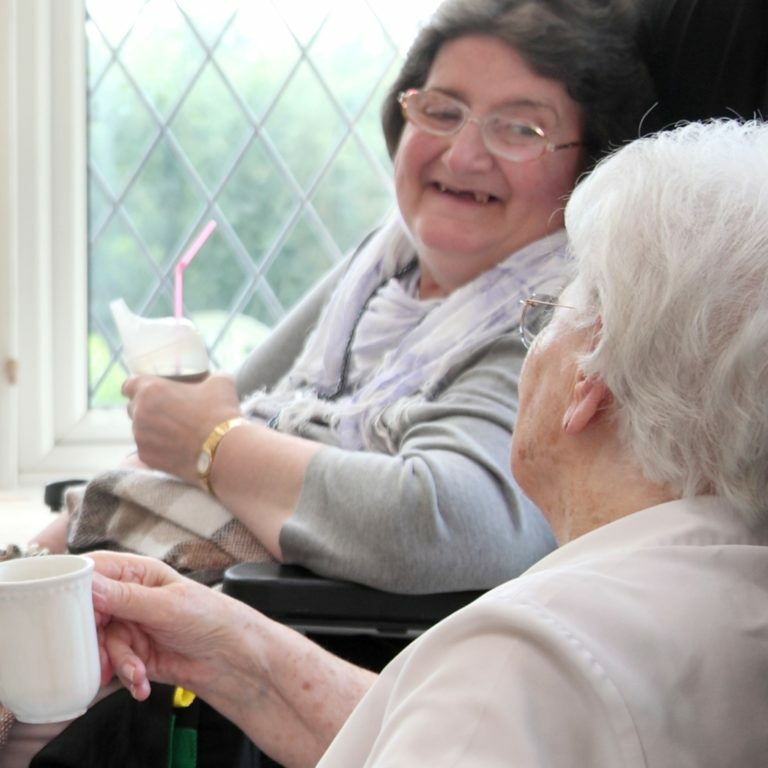 I am very aware that deciding on a nursing home can be a difficult step and we support and reassure all families of residents. I have an open door policy and encourage interaction across the team and with residents and their families. Positivity, good cheer and enthusiasm are at the heart of our warm and happy home. 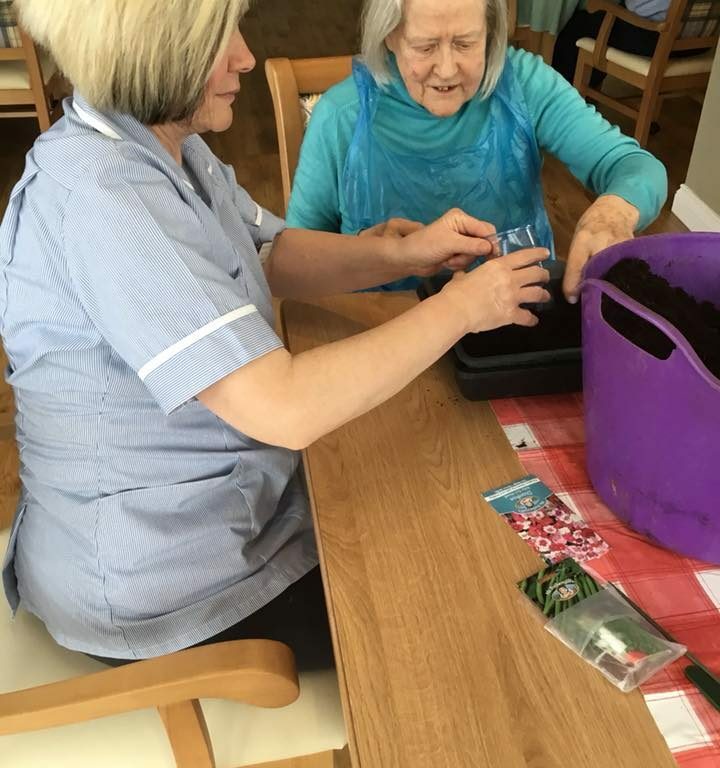 We have recently extended the communal area of our home and landscaped the gardens to provide a sensory garden for our residents with raised tubs and a large patio seating area. 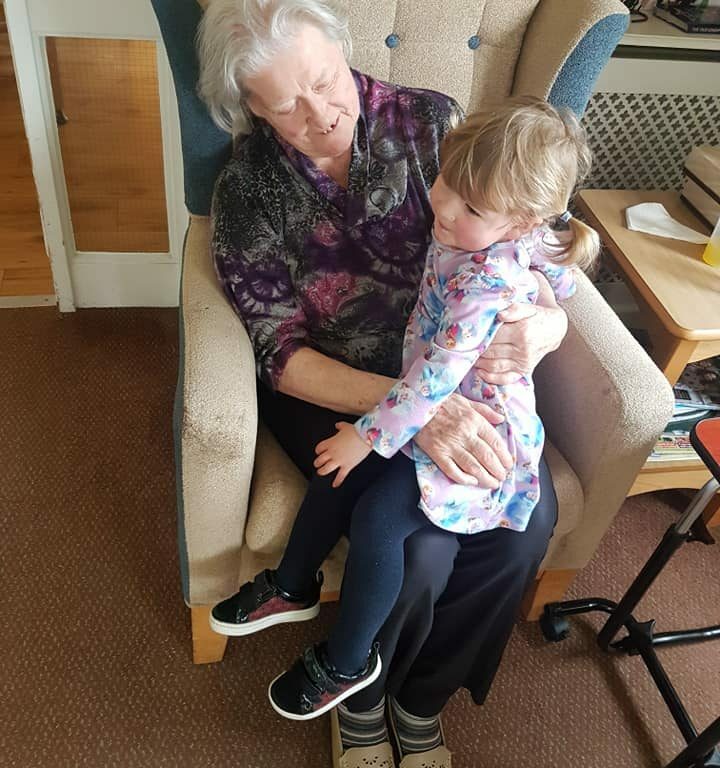 "Thank you all so much for all the love and care you showed our Nan during her stay with you. She was very happy at West Easton and loved you all. She smiled until the end and everyone was her "special darling"." 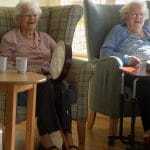 "Thank you so much for your excellent care of our mum. 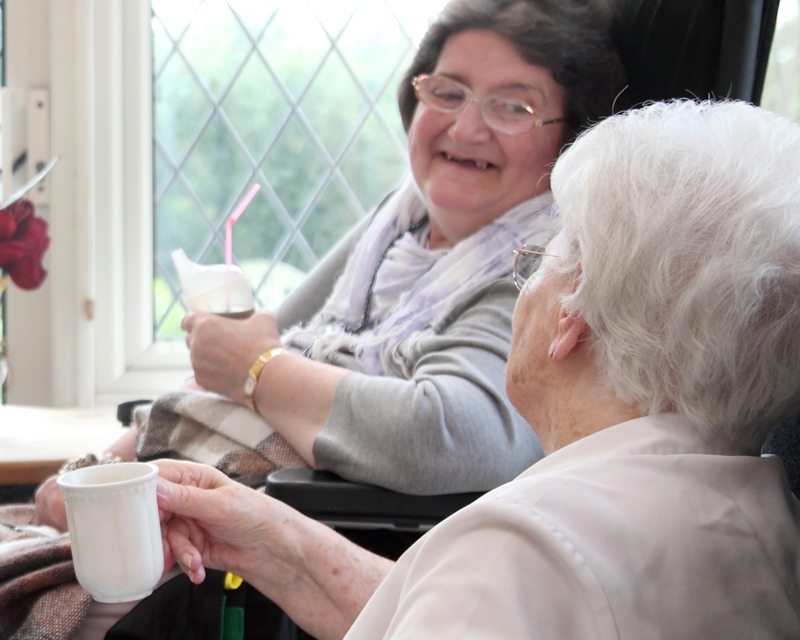 She was very happy in her last few weeks with you and her care was second to none." "Thank you all for everything you did for my mum whilst she was with you. All the family really do appreciate the effort and hard work you all put in. I know Mum was very, very happy there. With the photos you have sent, we have some more memories now and really do appreciate that. Again, thank you all so very much for what you have done and what you do for all at the home." "I’m missing you and the residents. What a delightful conservatory you have there and what delightful residents too." 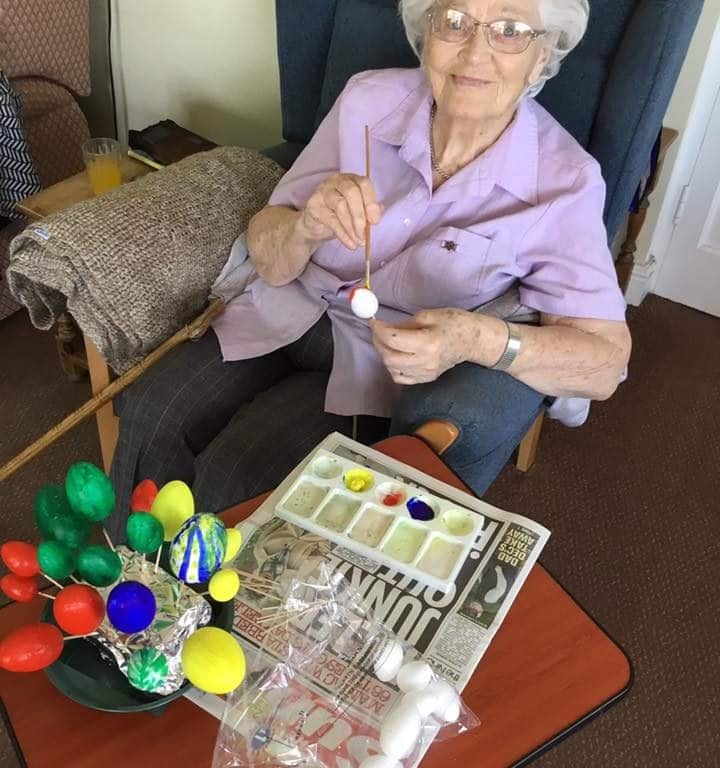 We conduct many one to one sessions to discuss with our residents which activities they would like to partake in and also their hobbies and interests. 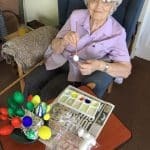 Our activities coordinator Rita works closely with The Courtyard, Hereford and residents can get involved in their Creative Ageing Program of activities. 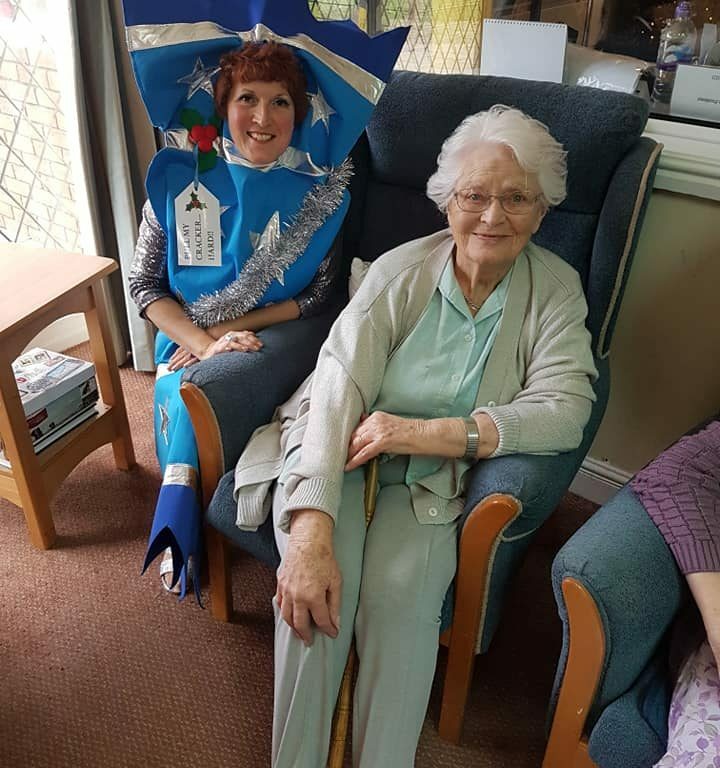 Rita has also forged close links within the local community including local schools and choirs who regularly entertain residents. Beat It! give regular drumming sessions and X-press Yourself! 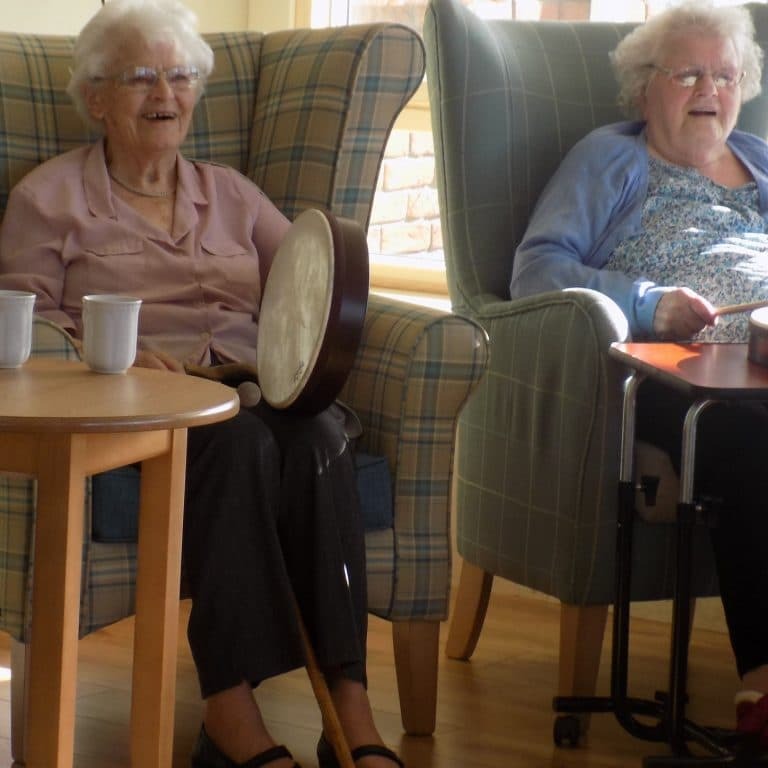 dance help our residents flex and strengthen their muscles in their fun and interactive sessions. 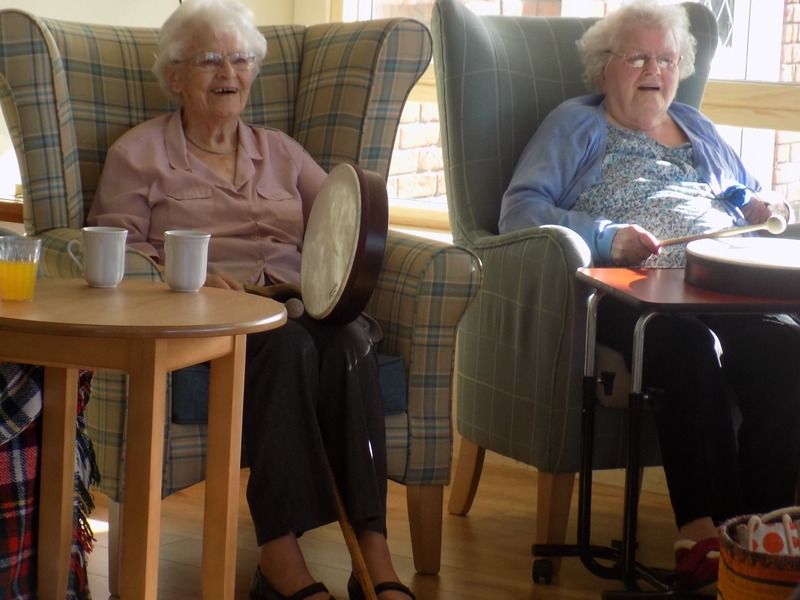 Activities available at West Eaton include: Chair-based exercise classes, themed supper evenings, Sunday church service, regular entertainers, garden parties, sing-a-longs, art and craft, cake making and decorating, Wifi access using our iPads. 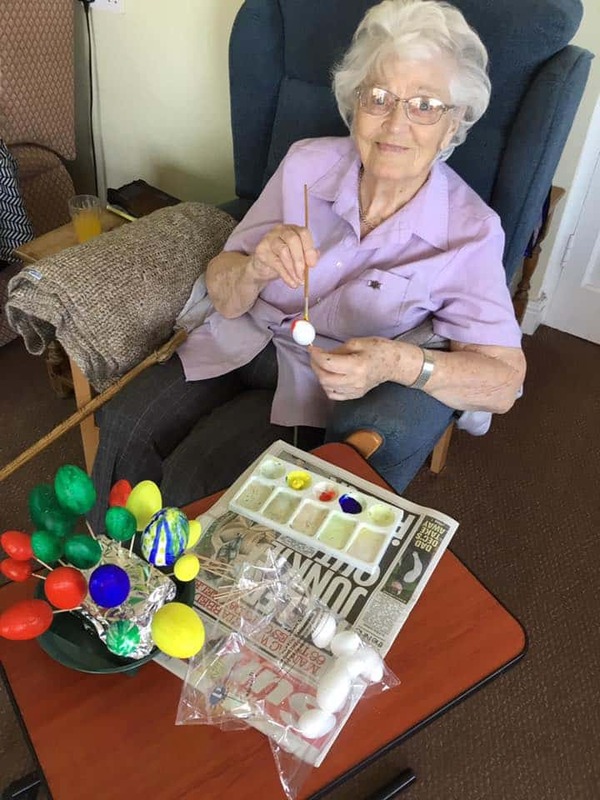 We encourage friends and family to take part in our social activities, and are keen to help arrange birthday parties and special events. We celebrate Christmas and Easter, hold an annual Summer fete and hold themed evenings to which all are invited. 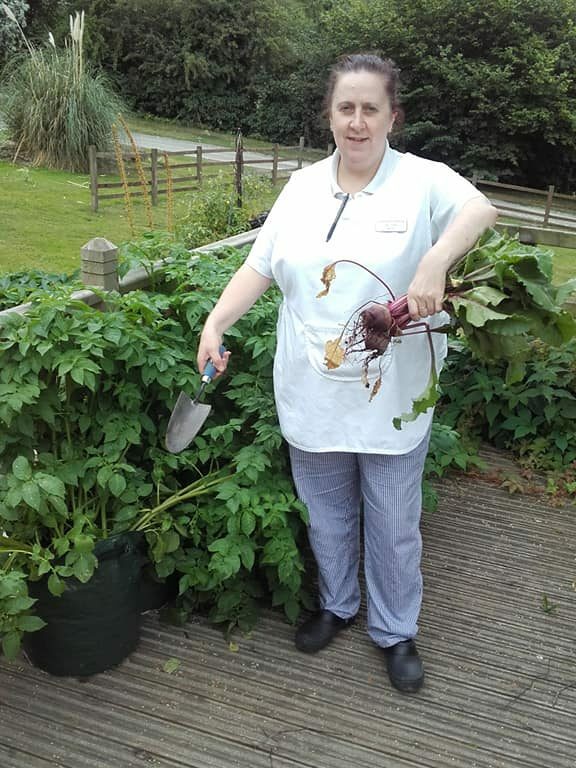 We also encourage residents and staff into the garden as much as possible, and have recently planted out our well being garden. 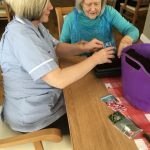 Lastly, we use iPads to help our residents stay in touch with family and friends, using email and printing off the photos we are sent.